Data visualization and storytelling can effectively be achieved through the use of Geographic Information Systems (GIS) and traditional web frameworks. 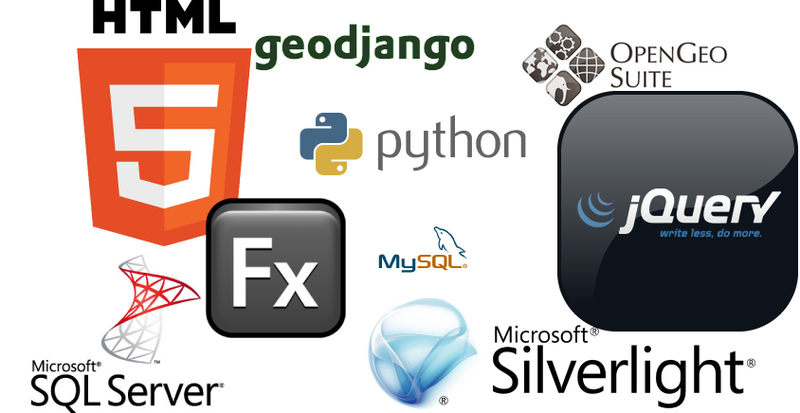 No matter your software requirements we can build web tools to fit. We pride ourselves in not only providing nimble frameworks, but also the adoption of new and trending web technologies. 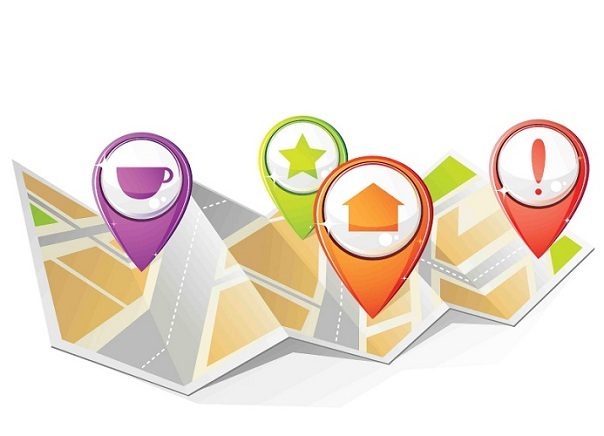 Location is everywhere! 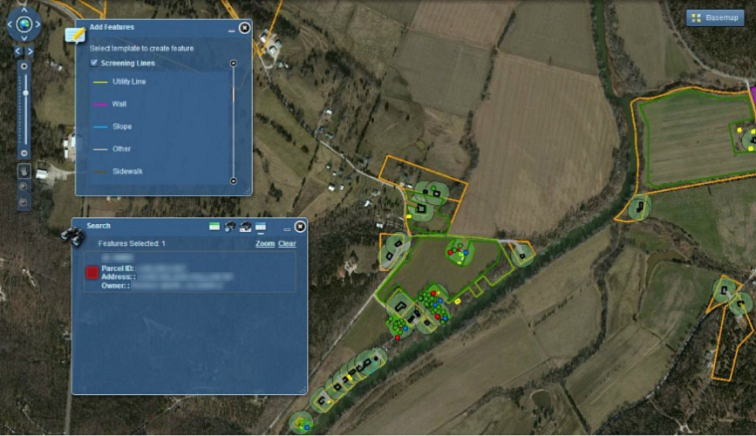 Not sure how geospatial technologies can help your organization? Contact us for a consultation. We specialize in tackling unique problems through a melding of our geospatial technology expertise and business prowess. Whether you are a project manager, small business owner, research analyst, or C class executive, having more information at your finger tips allows you to make better informed decisions. We work with our clients to gather business requirements, manage expectations, and develop effective tools that allow decision makers to be successful. We stay current on geospatial technologies, standards, architectures, spatial data infrastructures, and best practices, so you do not have to. Our team can efficiently develop and manage the business and technical change requirements for any geospatial project. Our Scrum development environment enables us to quickly and successfully develop web software products. The iterative and incremental Scrum process allows for clients to continuously coordinate with our development team to ensure the final product meets the business and technical requirements. ArcGIS Add-in which facilitates the collection and analysis of Twitter.com's Streaming API. Feasibility study for free ad-based Wifi in Reston, VA.